Learn about our neighborhood at Springs at Orchard Road. 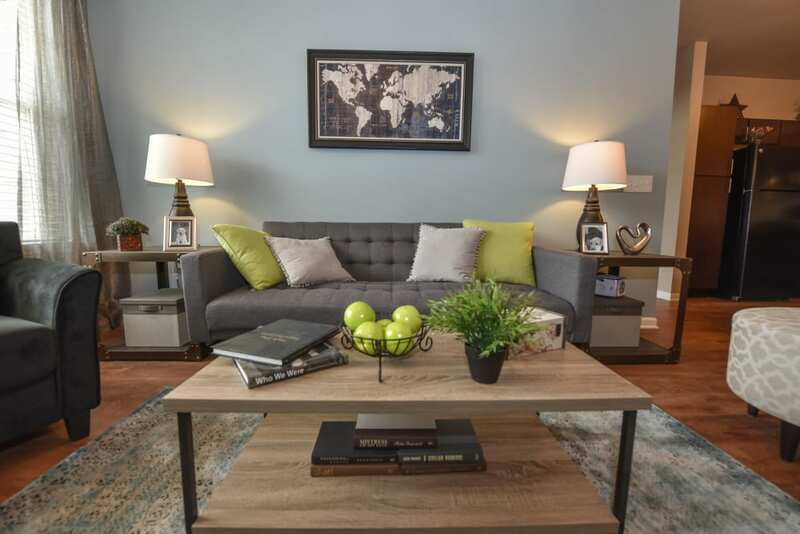 Click to learn more about the Springs at Orchard Road pledge. Your luxurious new life awaits at Springs at Orchard Road. 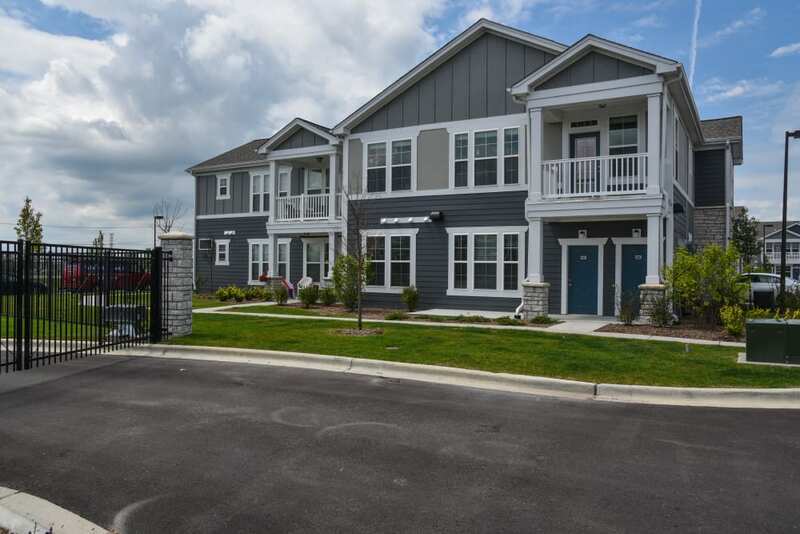 Our brand-new luxury community is nestled in beautiful North Aurora, IL, surrounded by sprawling, well-manicured lawns and charming tree-lined streets. 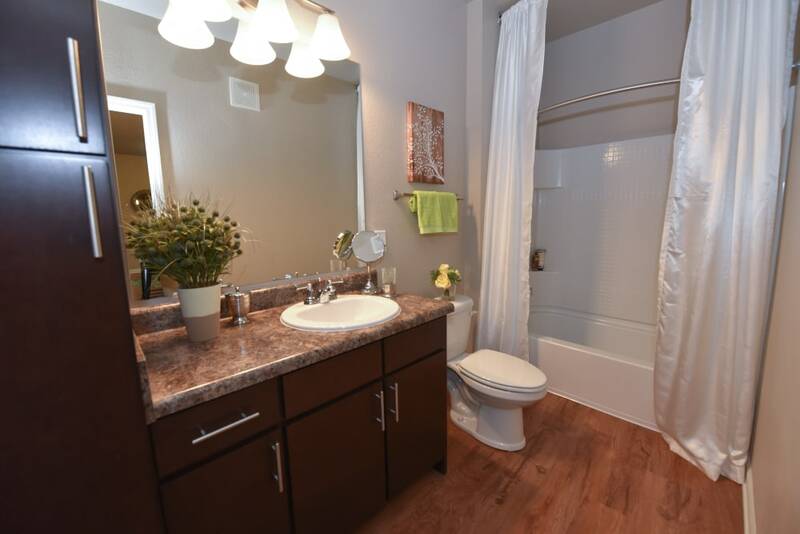 We offer studio, one, two, and three bedroom apartments with sophisticated in-home features and convenient community amenities designed to suit your dynamic lifestyle. We’ve handcrafted our homes with everything you need for your modern life. With stylish finishes and a gorgeous chef-inspired upgraded kitchen, we provide you with all the features you need to live well in North Aurora. At Springs at Orchard Road, great customer service means wonderful and personal greetings, well-maintained grounds you can be proud of, quick and quality maintenance resolutions, and a timely follow-up from our team. You can always count on us to listen and be accountable. We love your pets at Springs at Orchard Road! We make it easy to work hard and play hard at Springs at Orchard Road. Our gated community is ideally located in the heart of North Aurora, IL, near all the local destinations that matter most to you. We boast easy access to Aldi and Woodman’s Food Market, so it’s easy to pick up groceries for a delicious, home-cooked meal on your way home from work. When you want a break from cooking, stop by Ari’s Kitchen for a burger or treat yourself to a night on the town at The Turf Room. 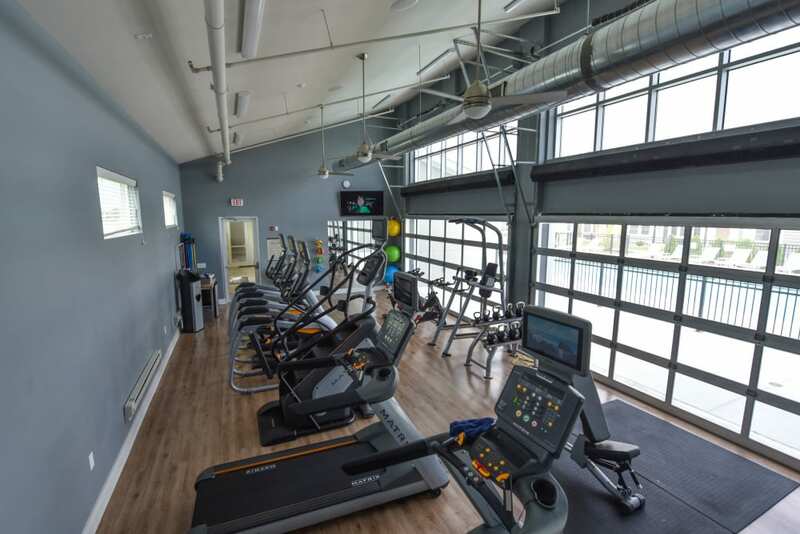 Each of our studio, one, two, and three bedroom apartments for rent near Aurora offers easy access to all the daily necessities you require and the modern amenities you crave. Come see why Springs at Orchard Road is your destination for fine living in North Aurora. 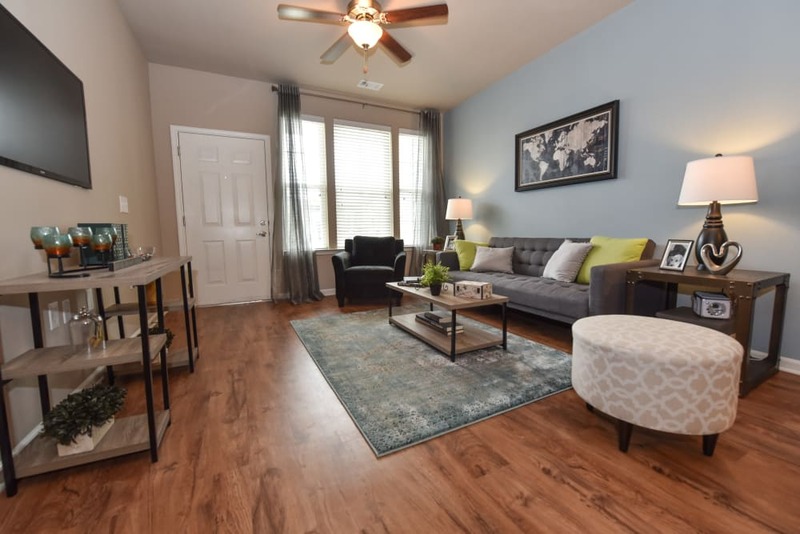 Call today to tour our studio, one, two, and three bedroom apartments for rent near Naperville today. 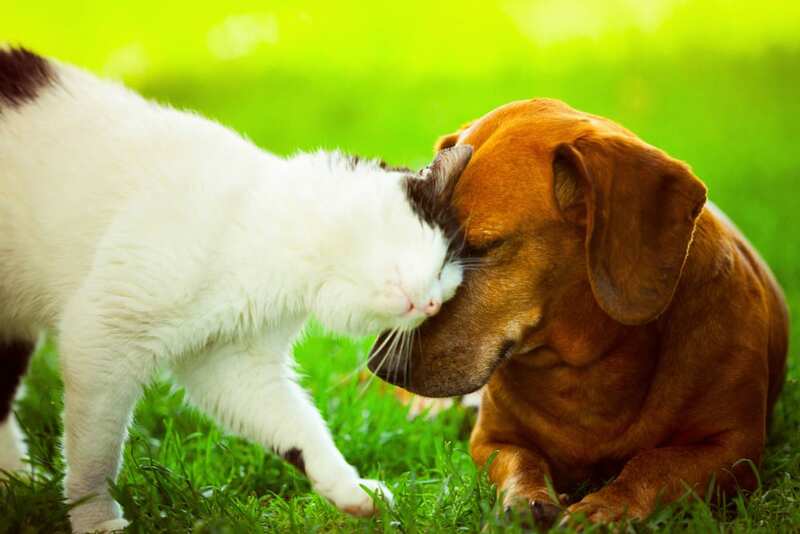 Springs at Orchard Road is excited to welcome your pets to join our North Aurora apartment community. Not just cat and dog friendly, we also invite your birds, salt and fresh-water fish, and small furry animals to make their home in our pet-friendly North Aurora apartments. Please take a moment to review our pet policy and don’t hesitate to contact our friendly team with any questions. 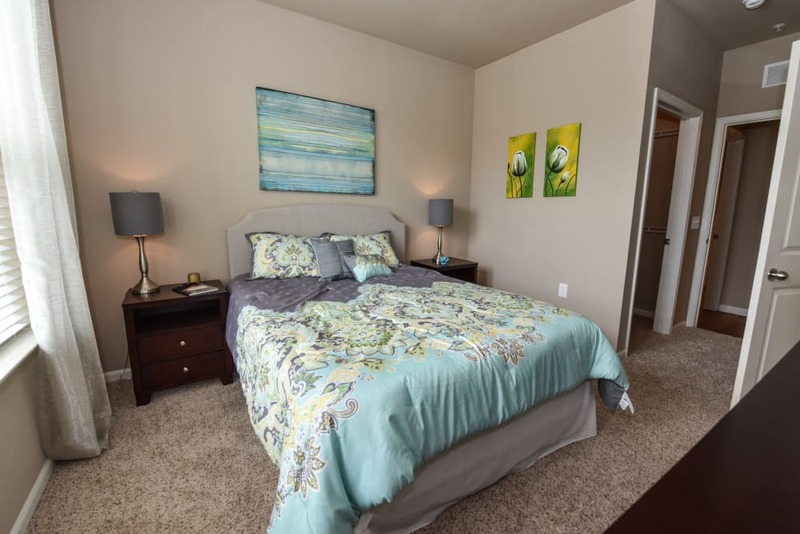 Come see why Springs at Orchard Road is your destination for fine living in North Aurora. 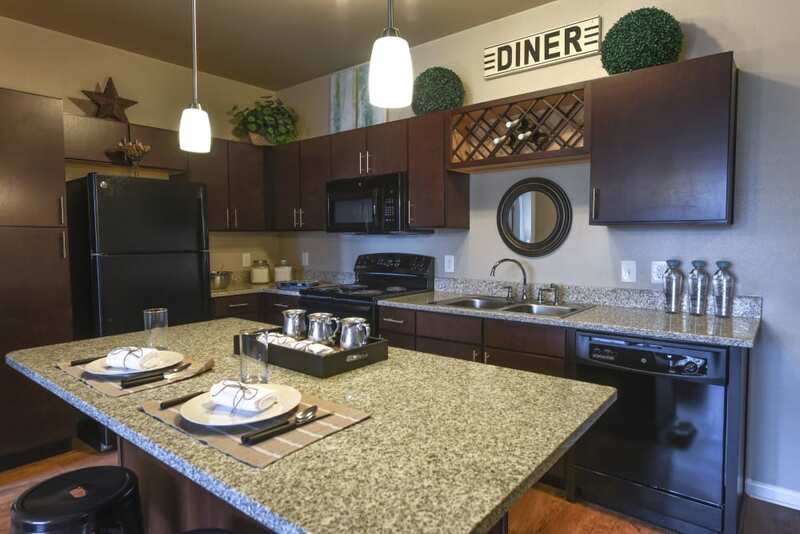 Call today to tour our studio, one, two, and three bedroom apartments for rent near North Aurora today.